Not interested in Natick ? Please choose a different community. We will enjoy a peaceful walk in this historic and beautifully landscaped cemetery looking for winter residents and some surprises like possible yellow-bellied sapsucker and red-breasted nuthatch. Directions to the meeting location and additional information are included in a link in the registration confirmation email. Pre-registration required. Online registration available. An independently owned store with a level of service you thought no longer existed. We make it easy to bank locally! Ask about our Employer discounts. 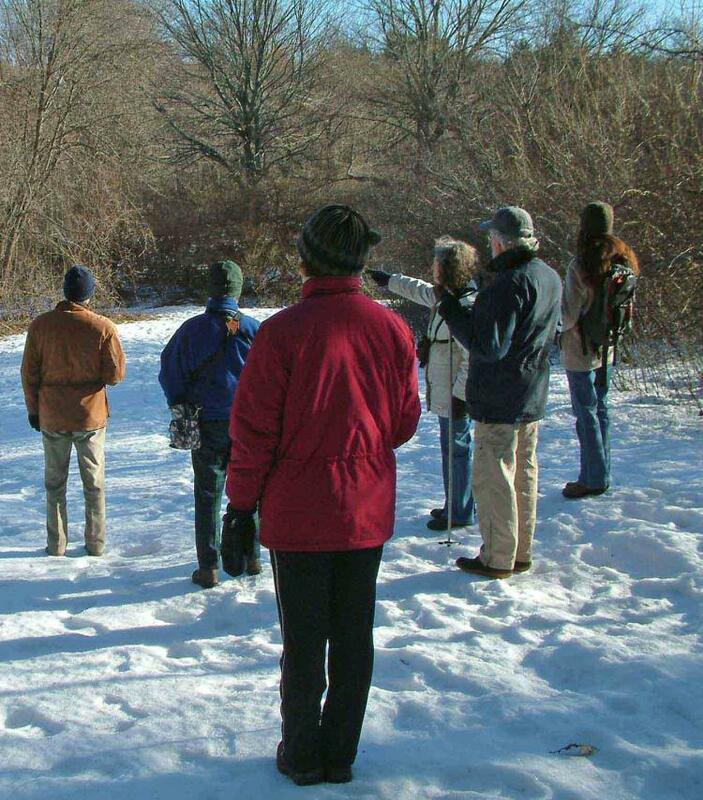 Mass Audubon's Broadmoor Wildlife Sanctuary's offers nine miles of scenic walking trails through fields, woods, and along the Charles River include a 1/4-mile wheelchair accessible trail and boardwalk along Indian Brook. The eco-friendly Visitor Center, a renovated historic horse barn, features solar heat and electricity, rainwater collection and composting toilets. The Nature Center is open: Tues- Fri, 9 a.m. -5 p.m., Sat-Sun, and Mon. holidays, 10 a.m.- 5 p.m. Trails are open: Tues-Sun, and Mon. holidays, dawn to dusk. Call or visit our website at www.massaudubon.org/broadmoor for details including fees, times and full program descriptions.